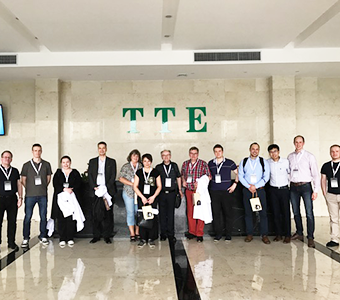 Every year, NCAB Group invite a number of our customers to participate in a Production Insight Trip (PIT) to the city of Shenzhen in China. 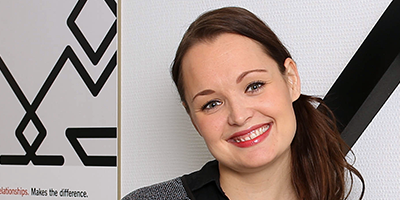 This is a short report from NCAB Group Finland´s latest PI-trip. These trips have become very popular among NCAB customers, including participants both from EMS and OEM sides. The purpose is to give a broad and practical understanding of the PCB manufacturing process and of our operations in China. Besides pure educational sessions covering the basics in PCB production and what it takes to create a competitive PCBs, we visit several of our most important factories and meet the key persons behind the scenes. The customers are able to get insight in how the factories work with development, quality improvements, CSR and future technologies. 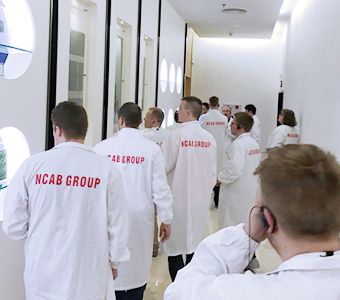 These trips are a way of showing our customers how local NCAB staff handle factory management, as well as how and why we choose to work with specific factories. Each year is different since we want to take our customers wishes and expectations into consideration while planning the trip. This year we visited all together 6 PCB- and 1 laminate factory. The NCAB Group strategy is to be on the spot and work directly and closely with the factories. We do not own our factories, but we “own” what is most important: the relationship and process with both customer and factory. Our way of thinking and working will occur very clearly during our product insight trips. We have worked together with the factories for many years, with some over 20 year’s already. Many of the employees are like our friends – they come to greet us with warm hugs and welcome gifs which are still very typical in Chinese culture. Our long-term goal is to take full responsibility throughout the supply chain. That’s why we call our production method the integrated PCB production. We cooperate on environmental and quality issues, to constantly improve our performance. We strive towards zero defects and to steer the sector in a green direction. These are high ambitions and we want to involve our customers more in sustainable product development. This is something our customers are beginning to recognize as one of the most important areas of business as well. We are frequently asked to hold a sustainability seminar for our customers and this is something we are more than happy to accomplish. We are also holding a lot of three party meetings including NCAB, EMS and ODM sides. Our seminars with design houses are also very popular. We always look forward to spend some quality time with our customers showing how we can help them to become more competitive whiles they get the opportunity to take part of the Chinese culture. The evenings during the production insight trips are mainly for free time and various kind of culture activities, like sightseeing, shopping or relaxing. Chinese cuisine is usually the most waited part of the trip. Cupping is also something that many of the visitors are eager to try for the first time of their lives. We like to end the great but also long workweek in the city of Hong Kong. There’s really nothing nicer at the last day than just sit down and wach the beautiful sceneny of different lights, sea and dark blue sky filled with stars.